More women were working at every level of the US film industry in its first 20 years than at any point since. Early pioneers, such as Alice Guy Blache, directed hundreds of films, innovated technically, ran businesses and set up distribution neyworks. 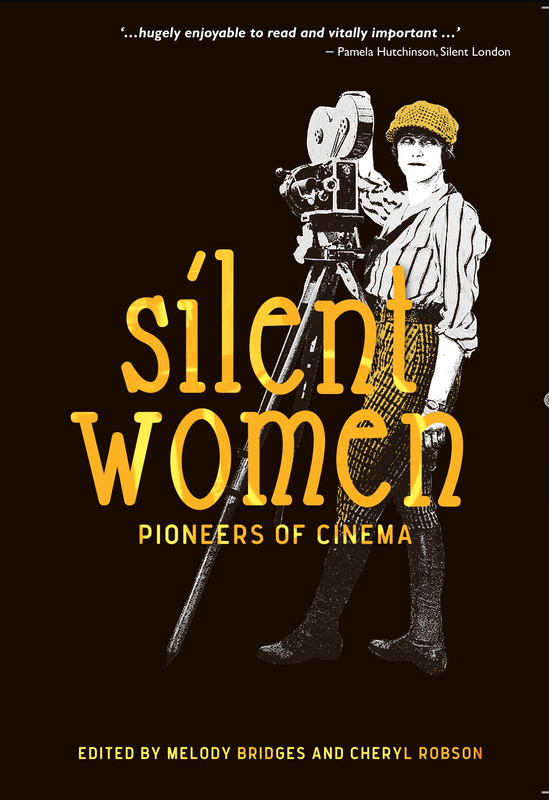 But with the rise of the male-dominated studio system, and its attendant male chroniclers, the defining role of women in film history was obscured and disregarded. 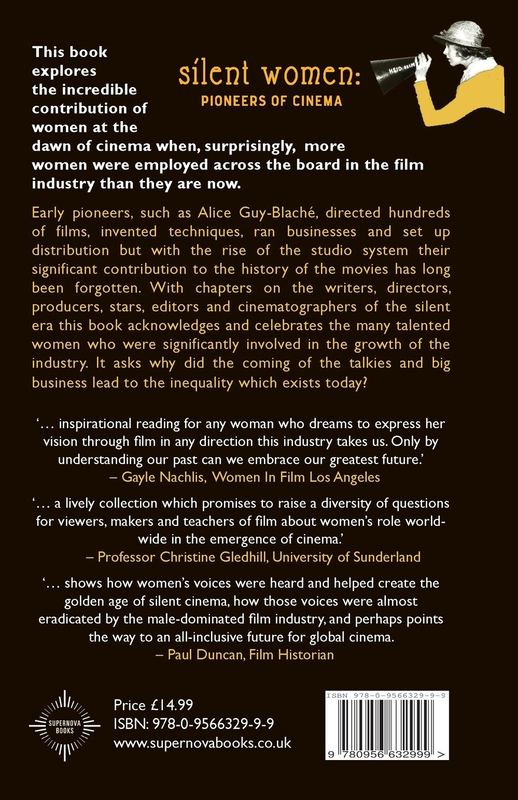 With chapters on the writers, directors, producers, stars, film editors, designers and camera women of the silent era this book acknowledges and celebrates the many talented women who were significantly involved in the rise of the industry and explains why the coming of the talkies and big business led to the inequalities which persist today.